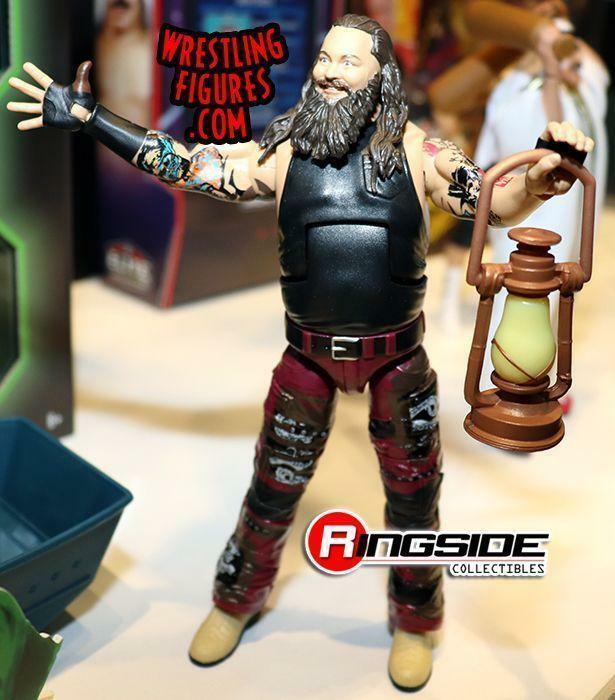 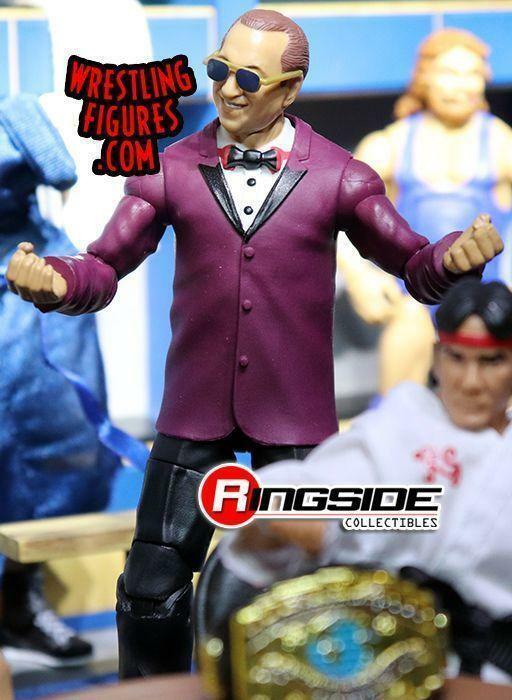 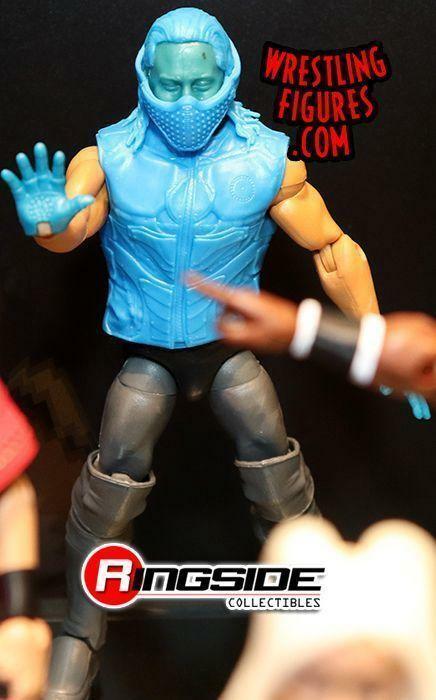 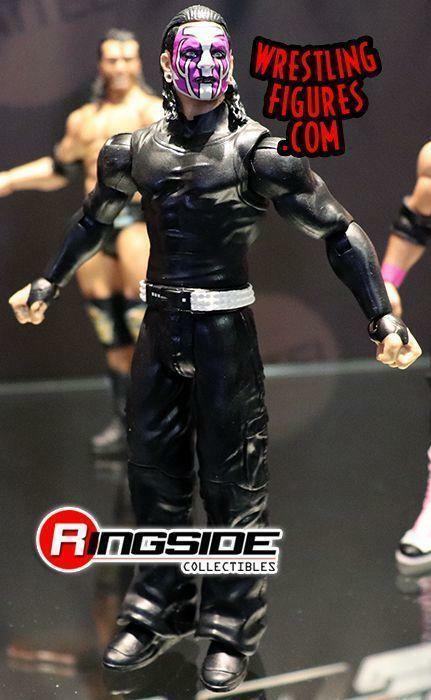 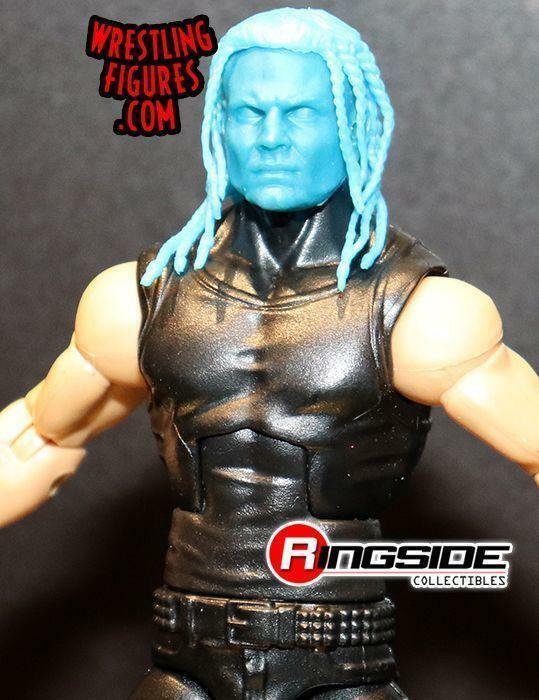 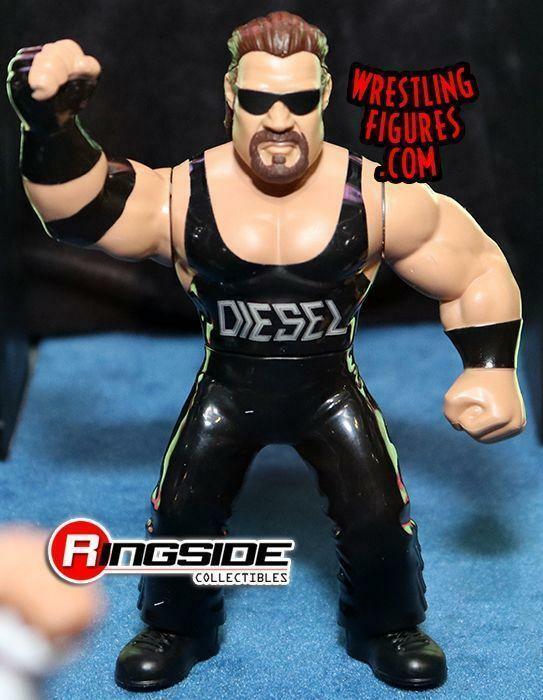 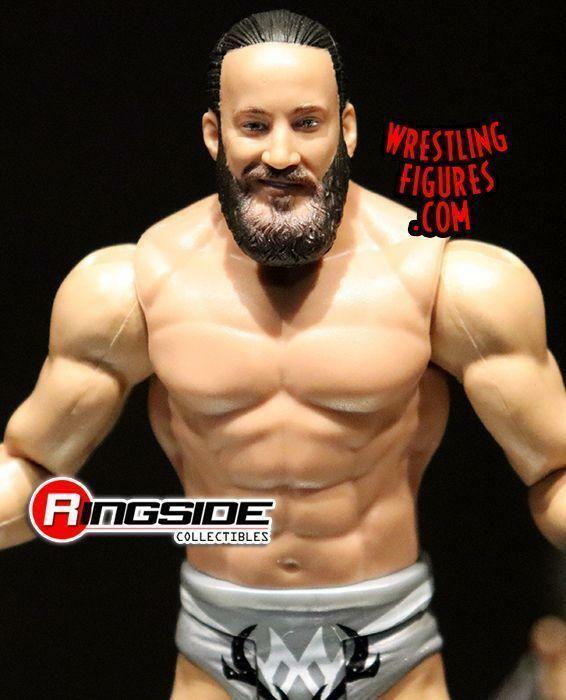 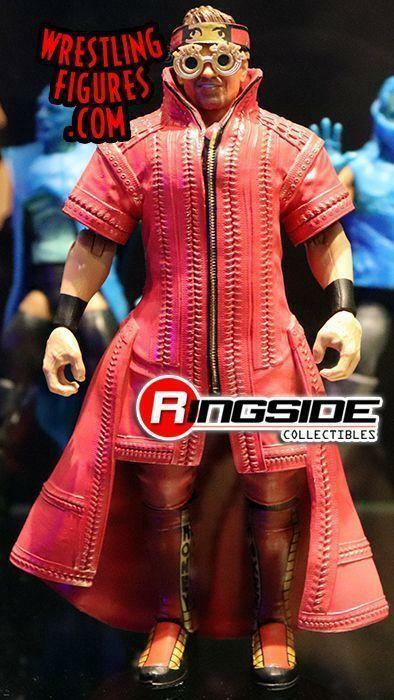 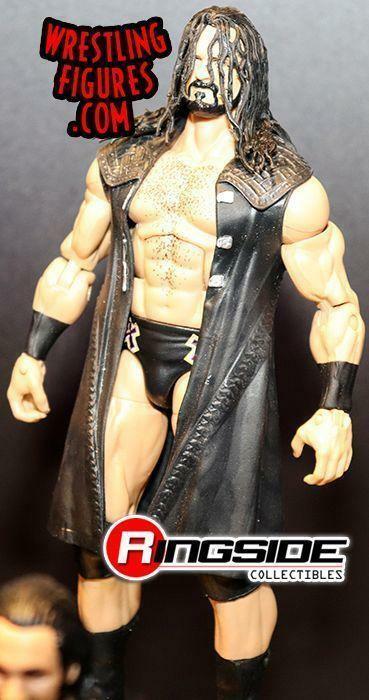 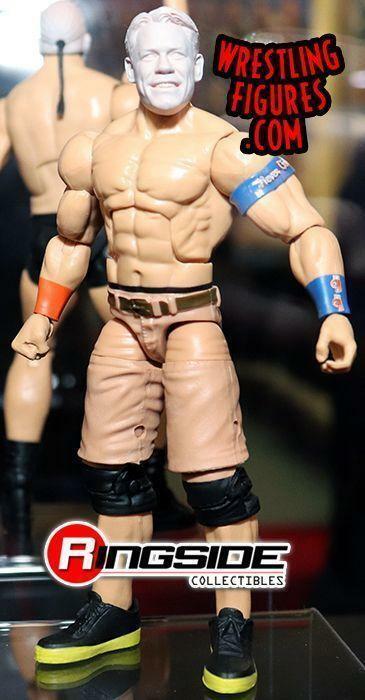 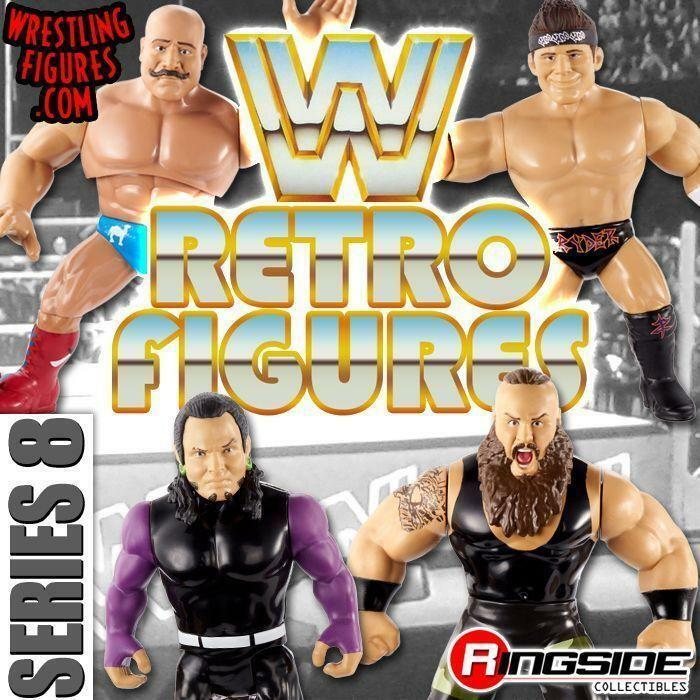 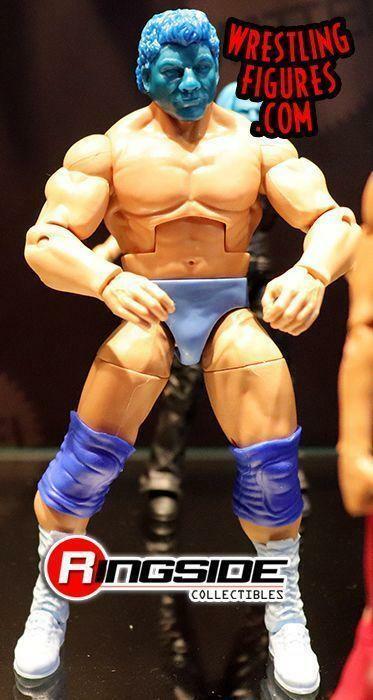 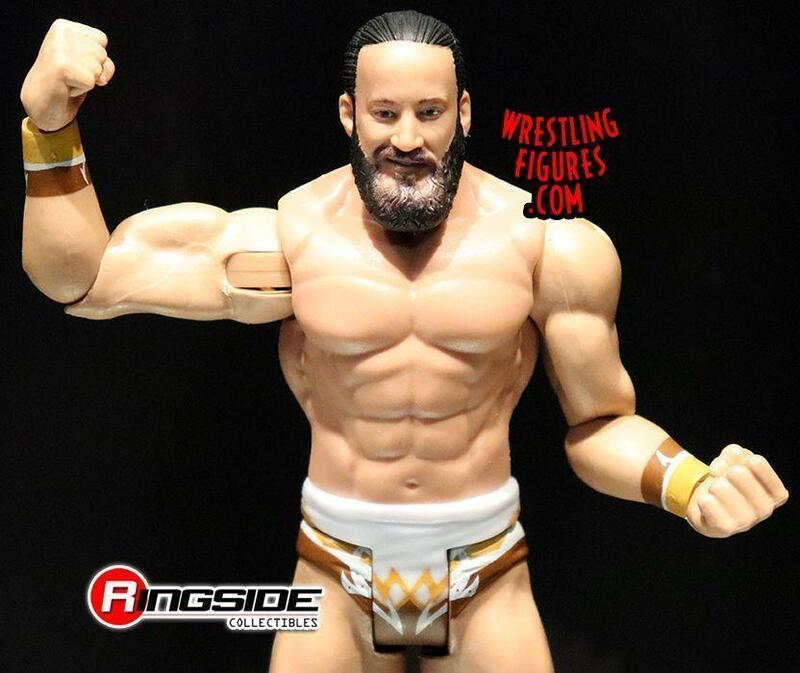 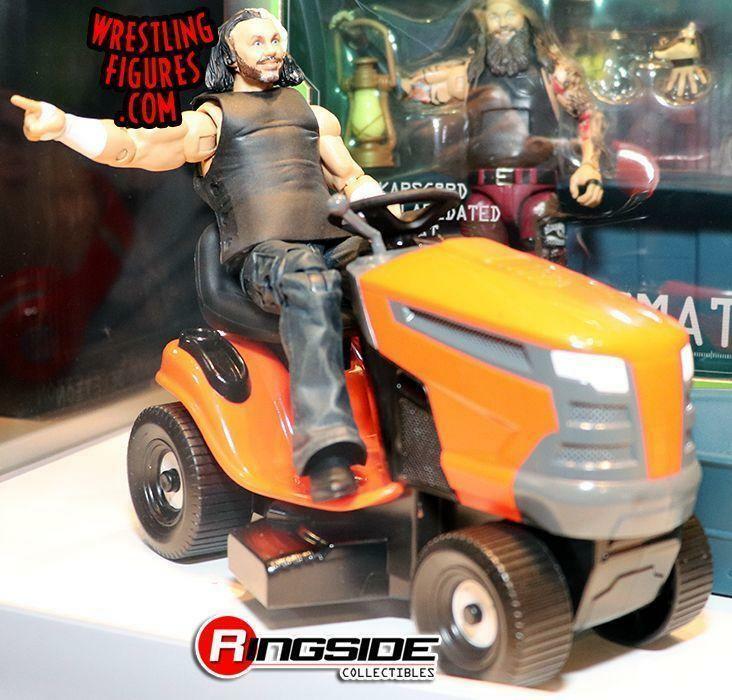 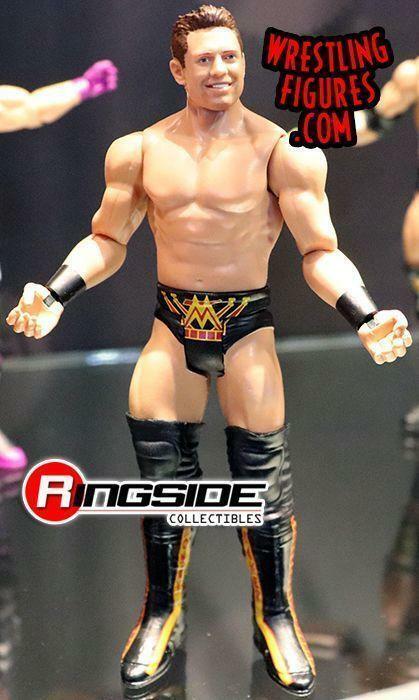 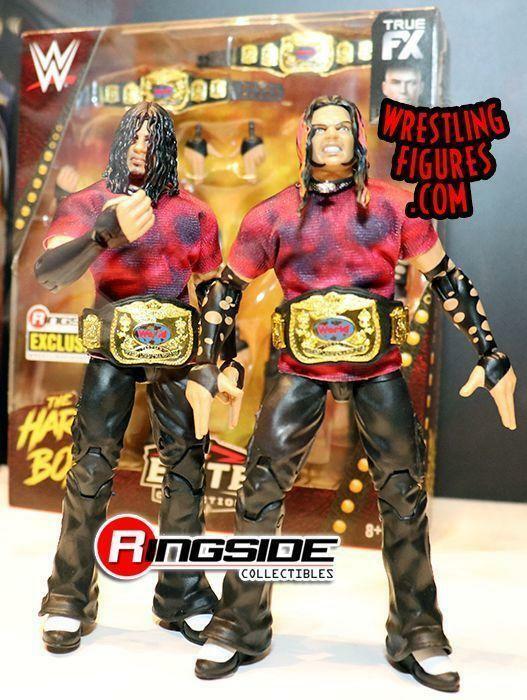 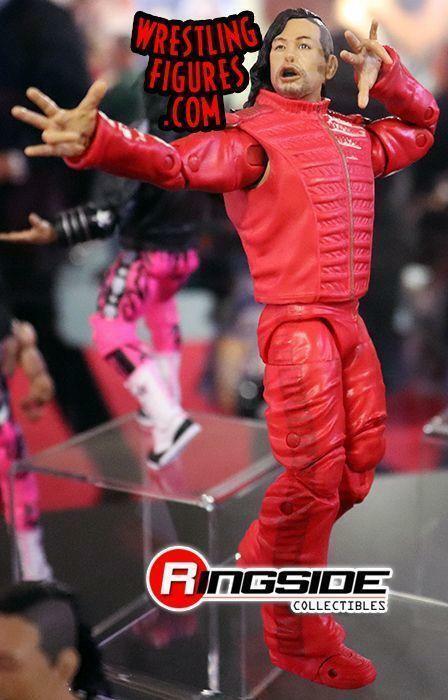 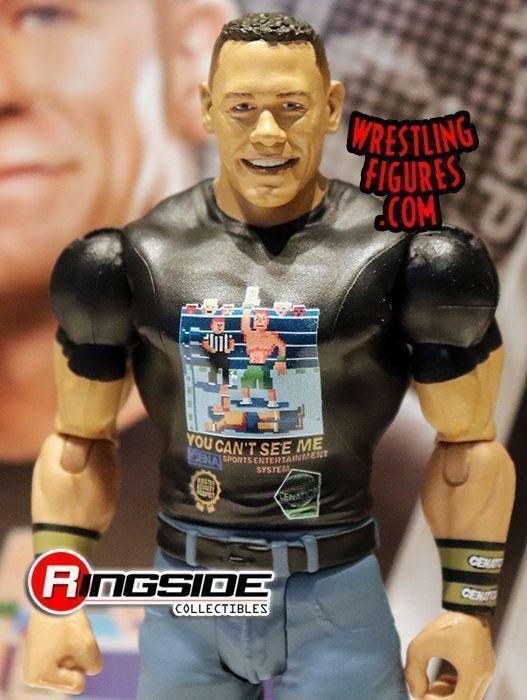 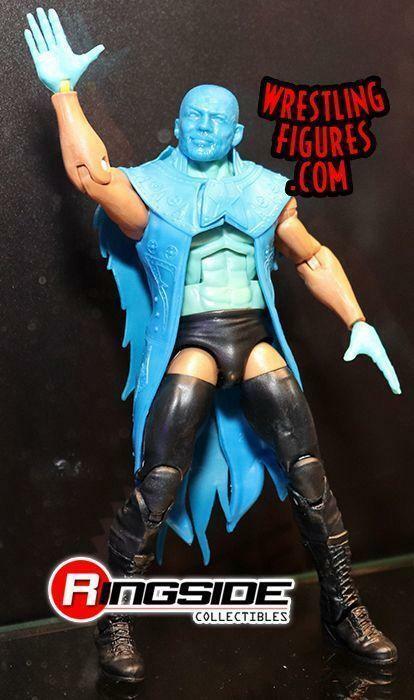 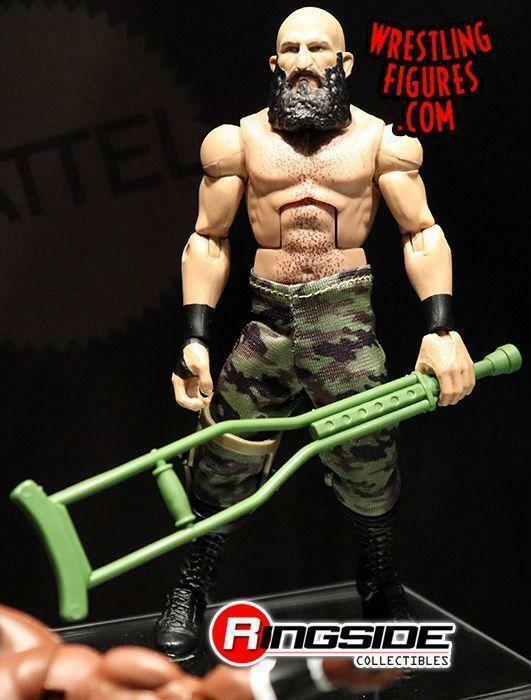 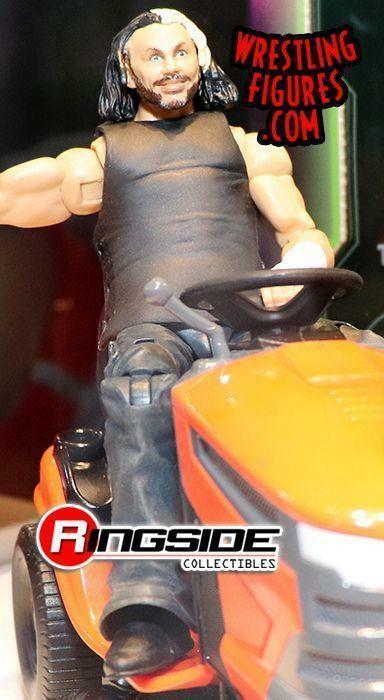 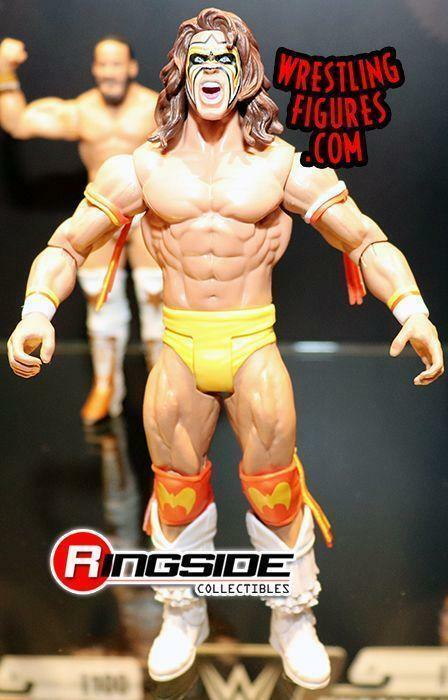 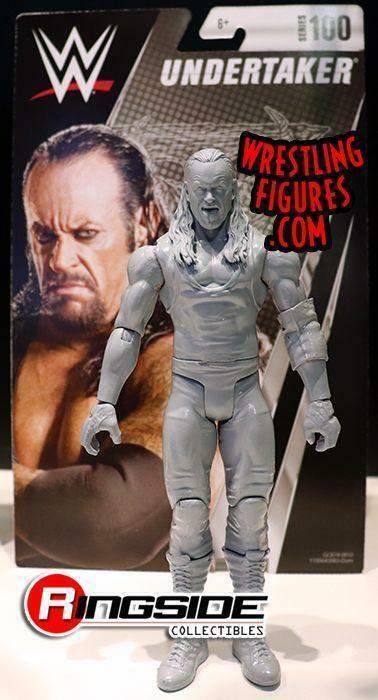 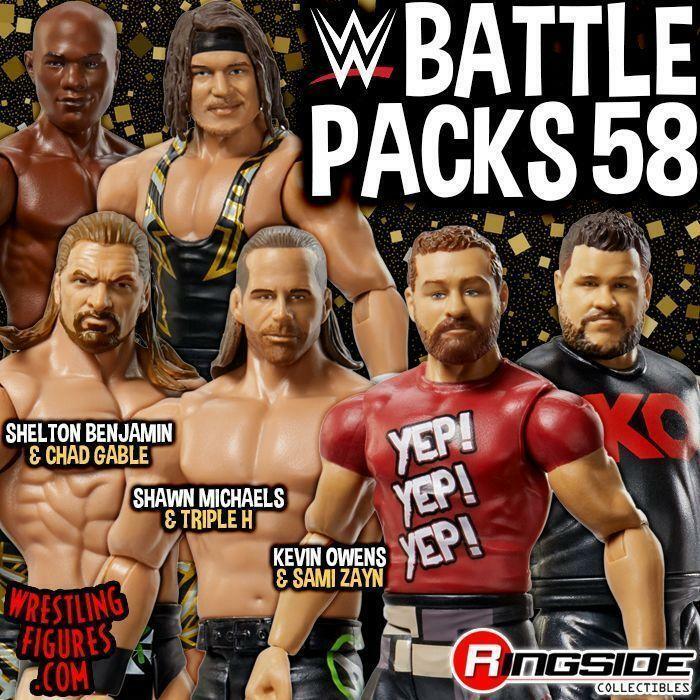 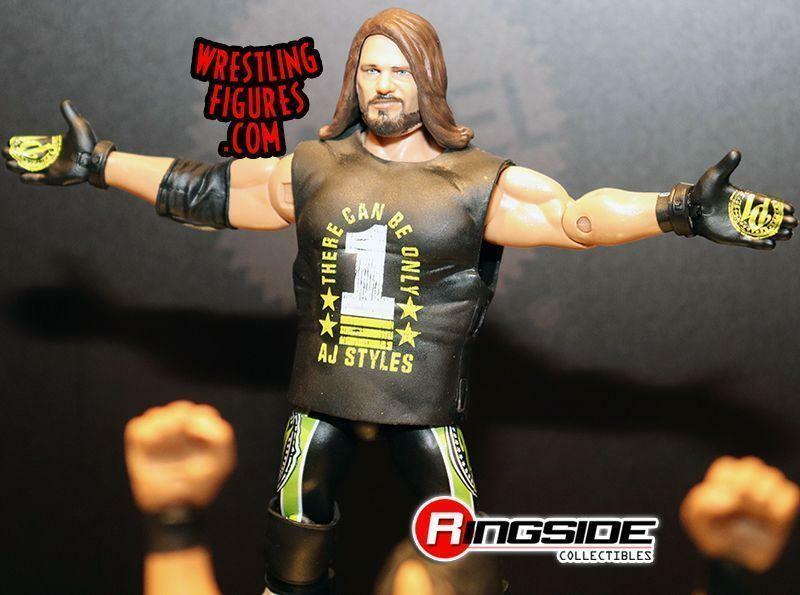 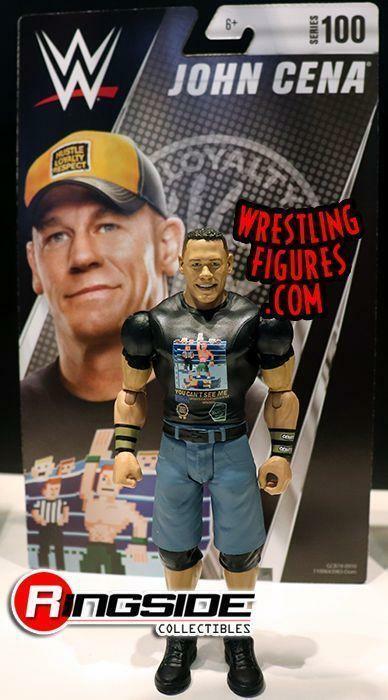 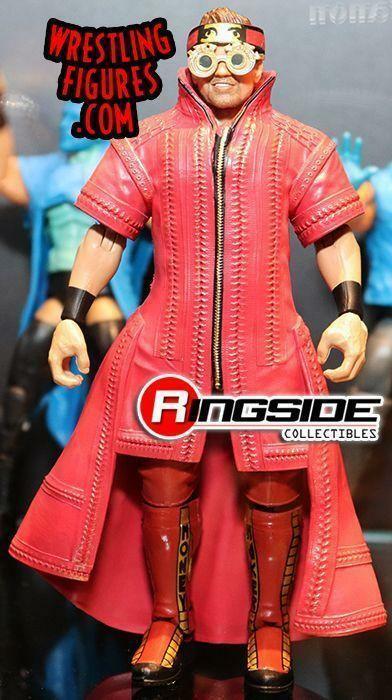 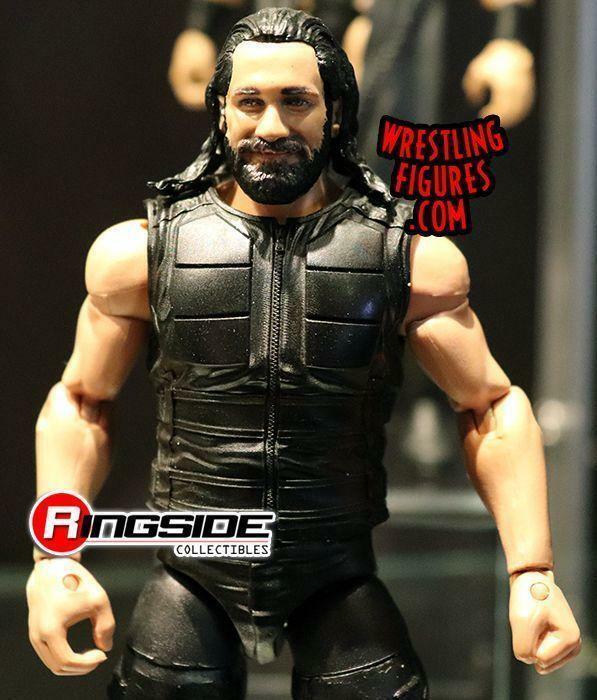 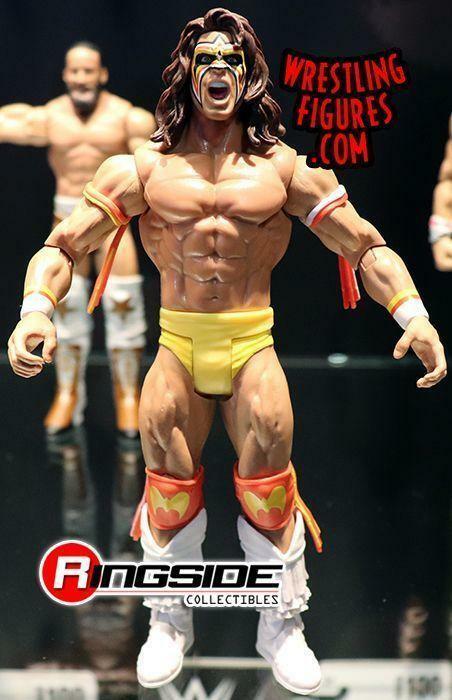 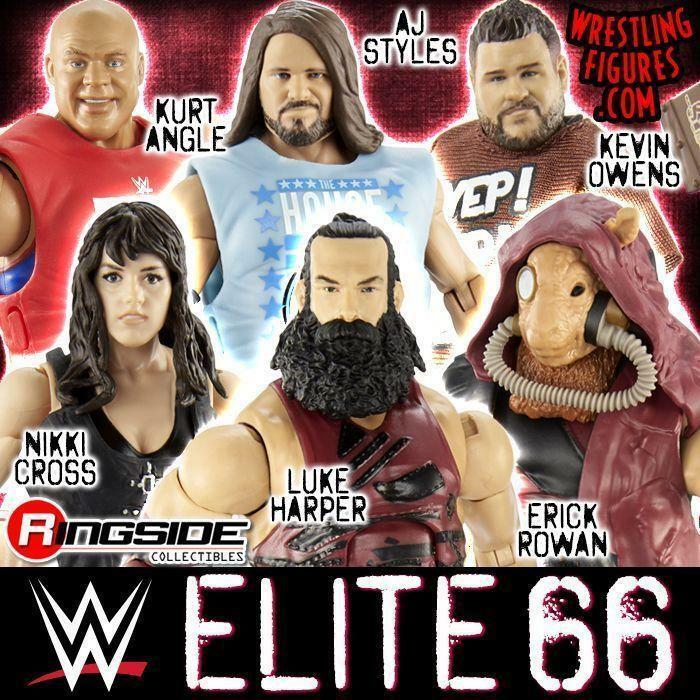 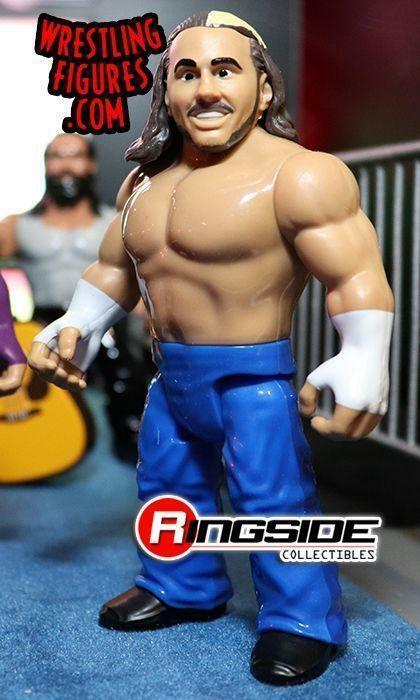 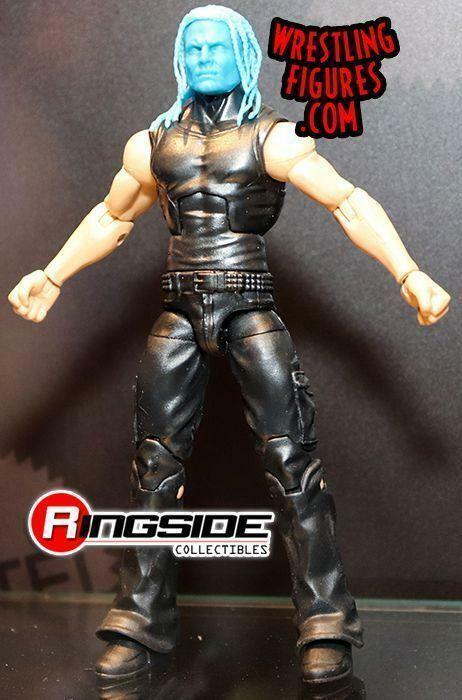 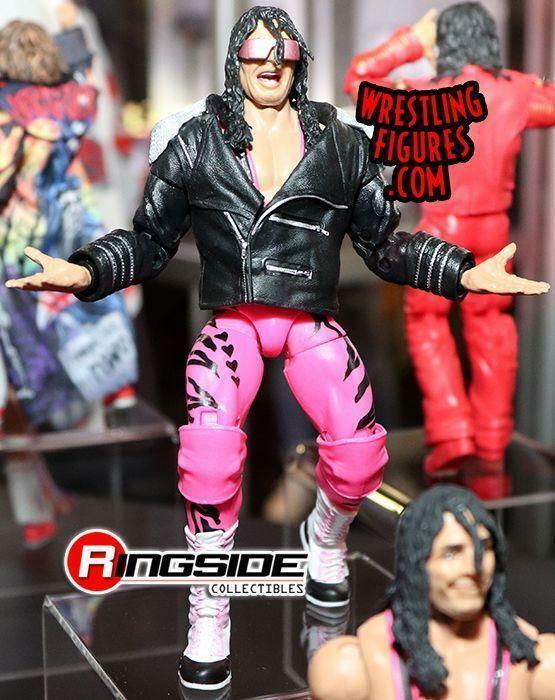 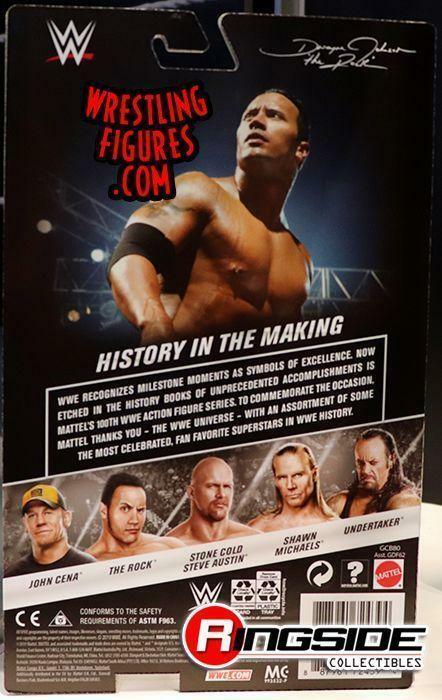 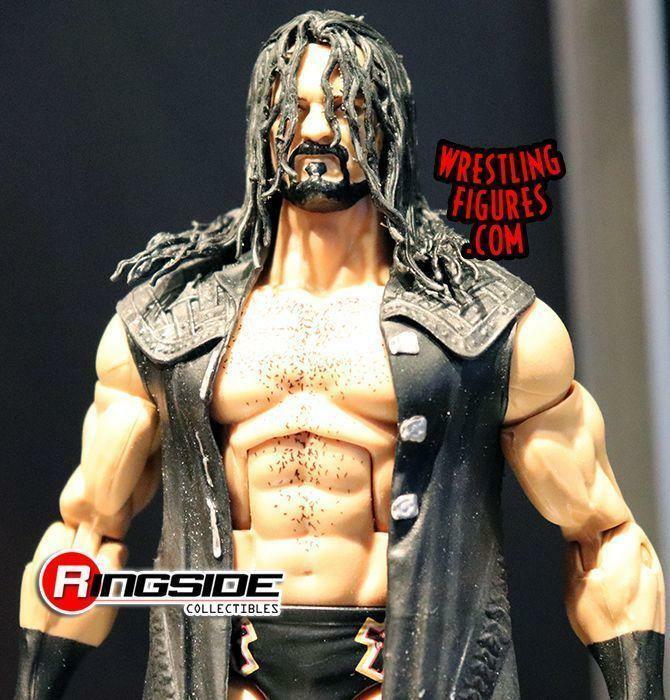 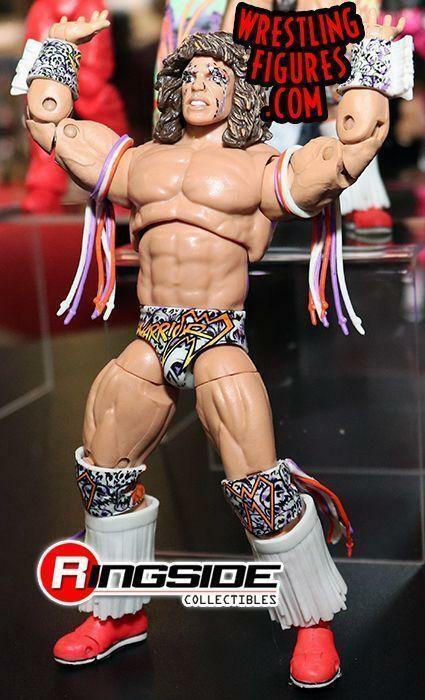 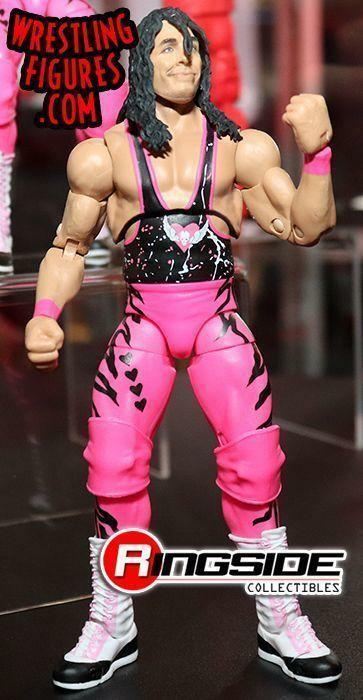 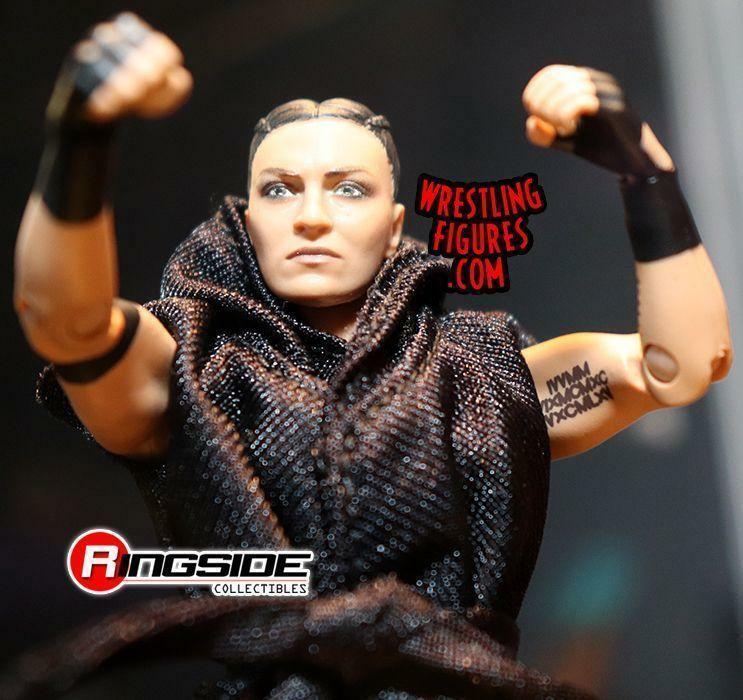 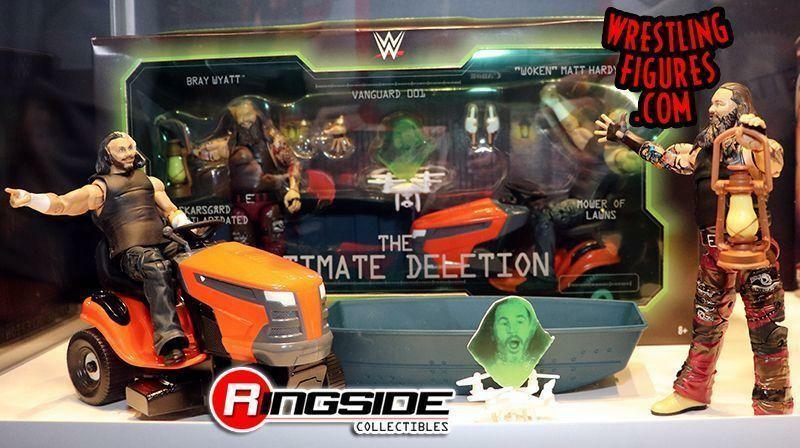 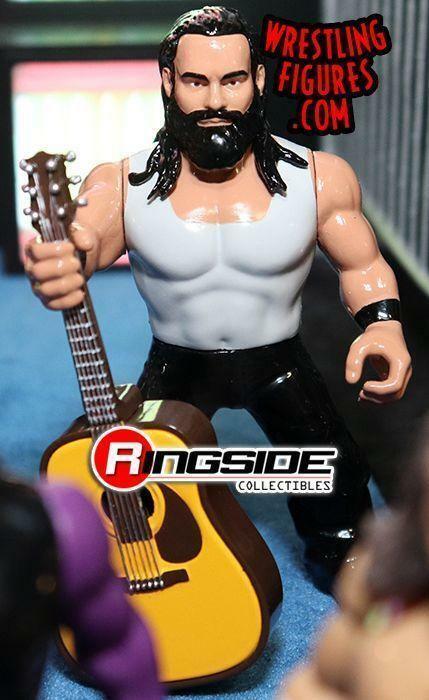 WrestlingFigs > Figure News Posts > Mattel WWE Toys > MATTEL WWE DISPLAY AT WRESTLEMANIA 35 AXXESS! 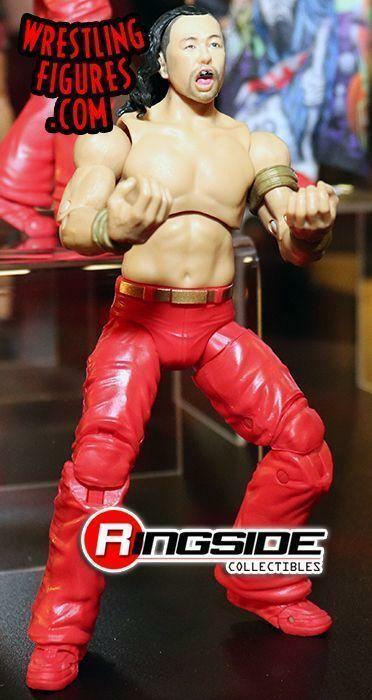 PHOTOS & VIDEO! 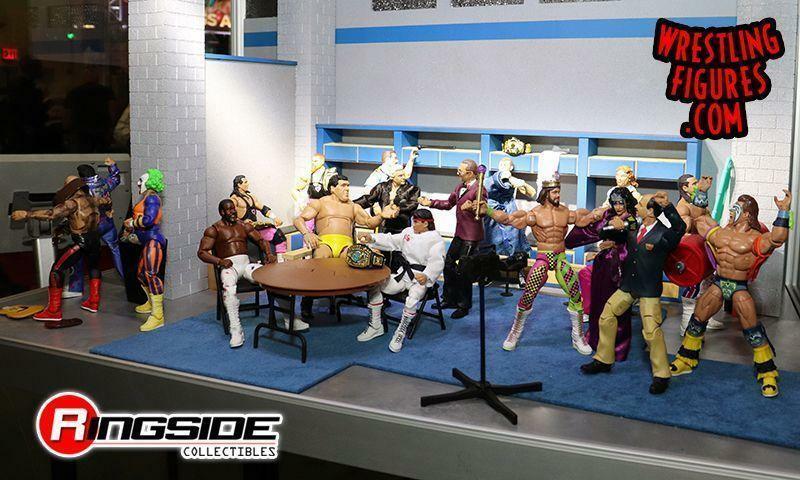 Mattel WWE Display at WrestleMania 35 Axxess! 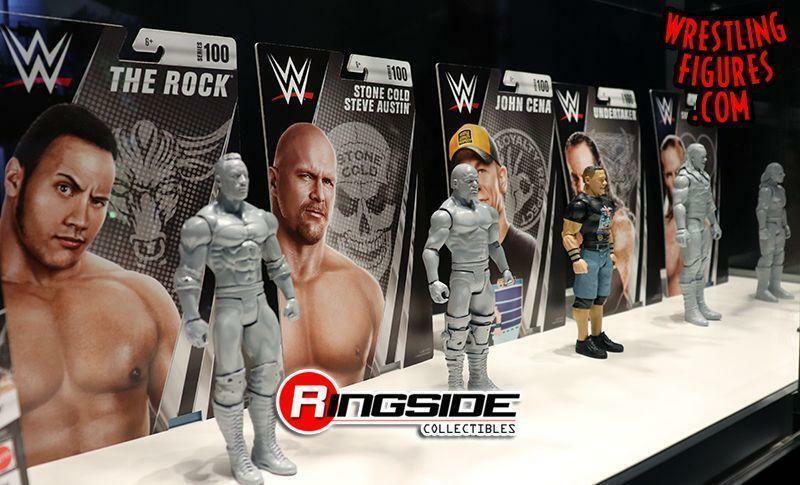 Tons of NEW FIGURES!